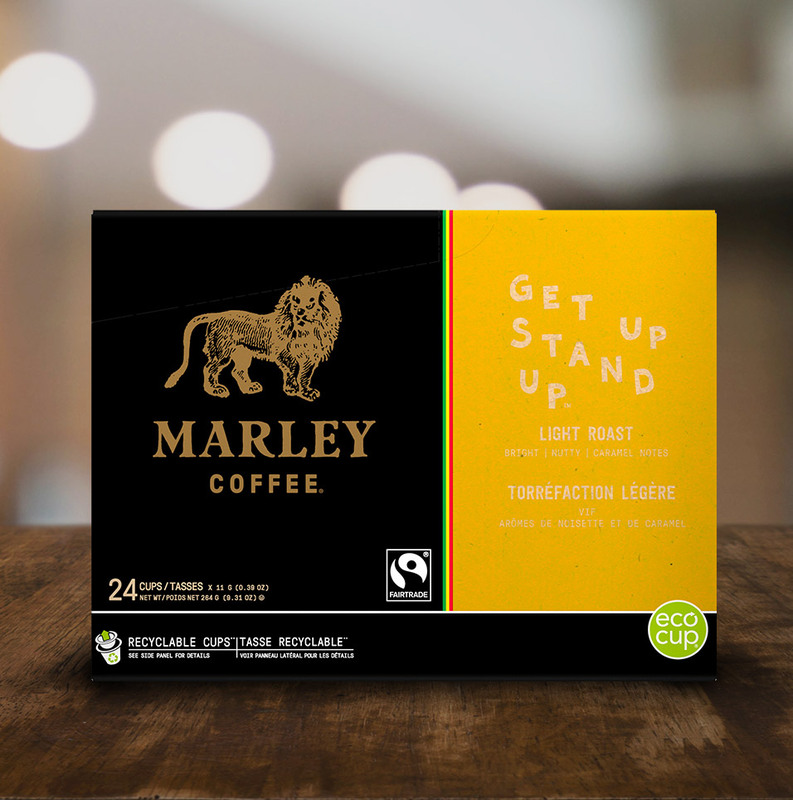 With every cup brewed, we manifest the greater good Bob Marley lived for through his music and his legacy. 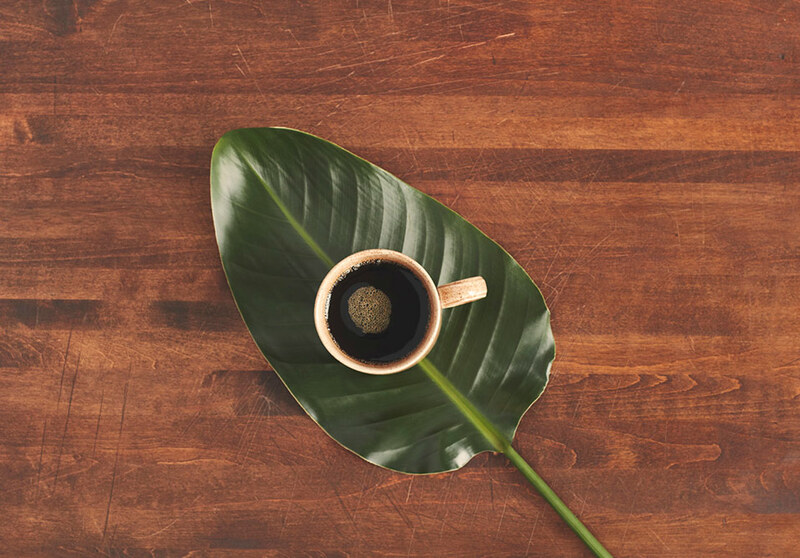 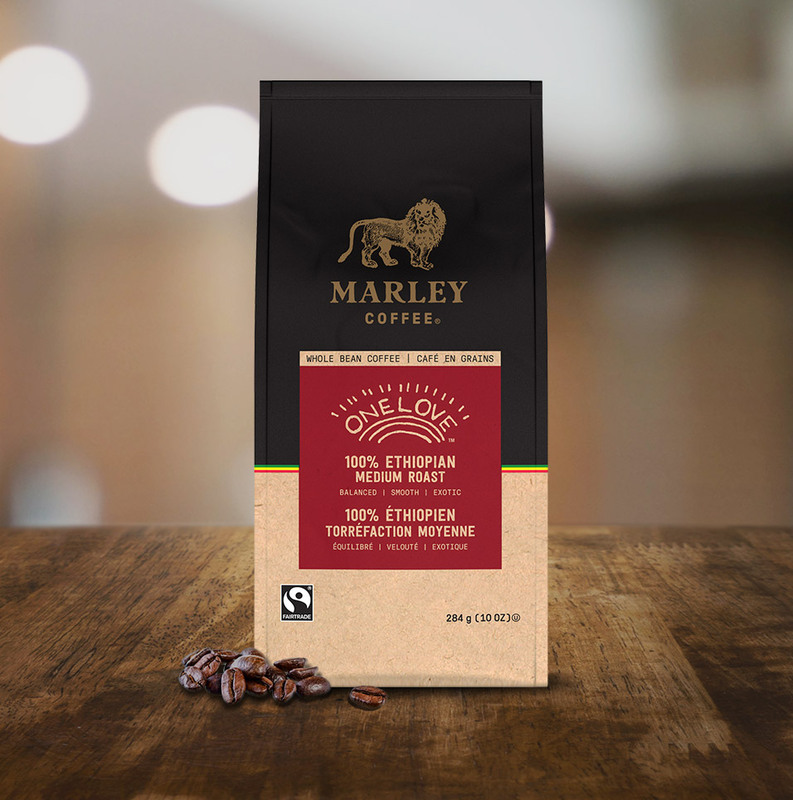 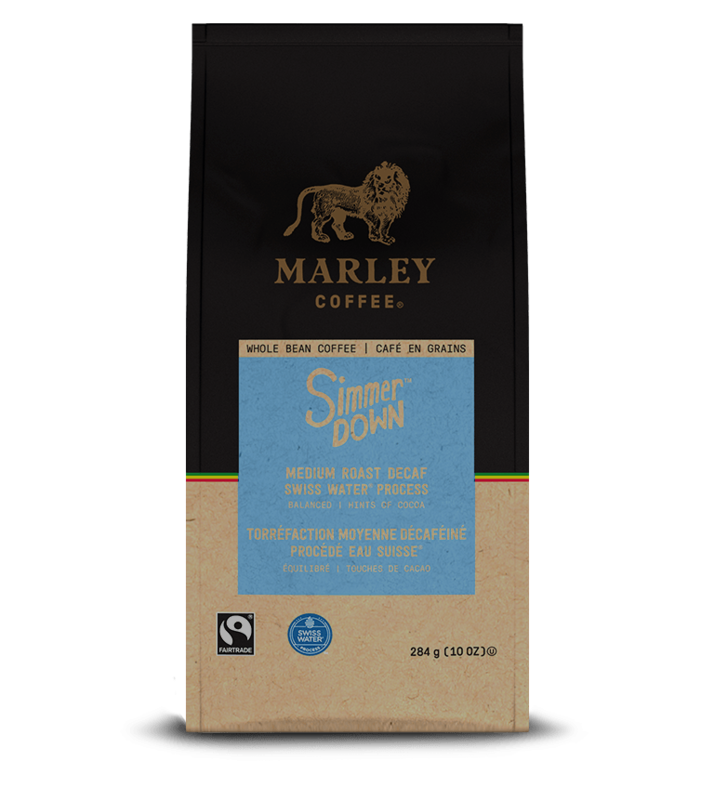 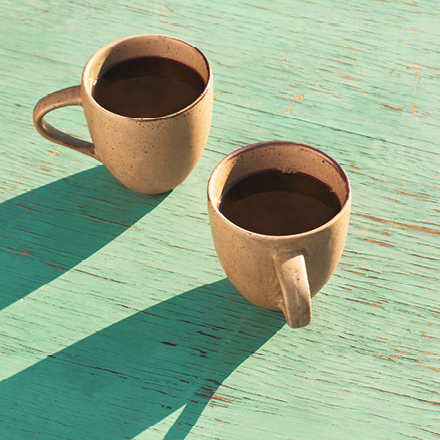 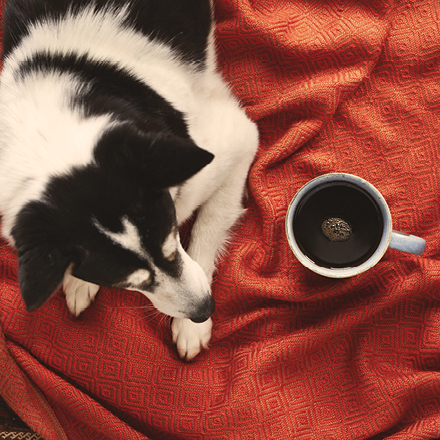 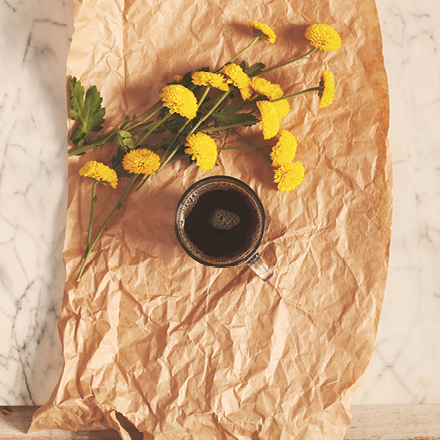 Marley Coffee is Fairtrade Certified™ and sourced from the finest coffee growing regions in the world. 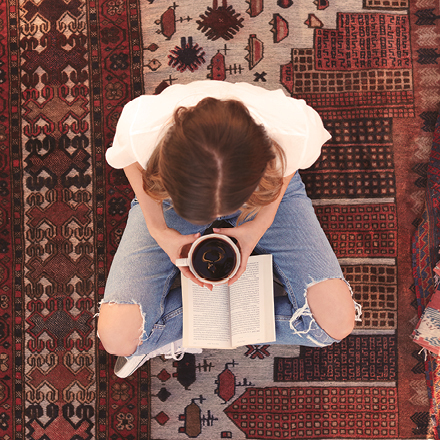 Find your favourite blend of Marley Coffee. 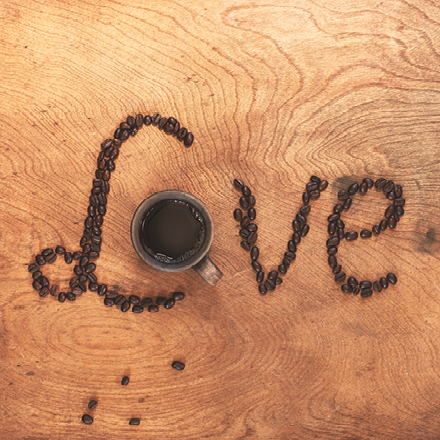 Whole bean, ground and single serve coffee are available. 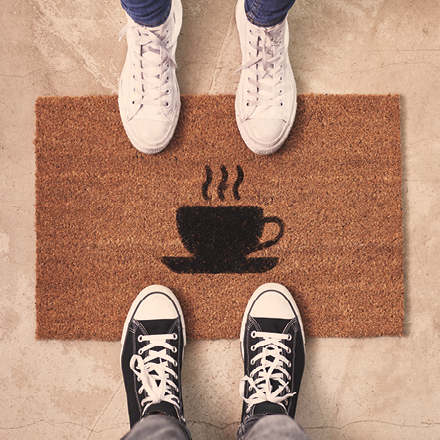 Follow us to see what’s going on.